Signing the guestbook at a funeral gives the family comfort later on. The guestbook serves as a record of who was at the funeral service, and will provide comfort to the bereaved family members in the weeks and years after the funeral as they resume their lives. The guestbook is a place to express your condolences and offer support to the bereaved. You may wish to offer practical support in the immediate term or in the future. 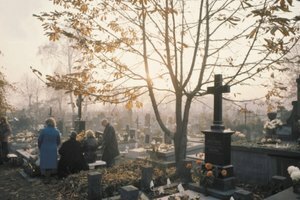 Sometimes the family of the bereaved makes a specific request to include special memories or favorite things about the deceased. If you have a special quote or short poem, by all means, share it. The guestbook is not a place for lengthy creative expression, especially if everyone is waiting in line to sign it. If you can’t think of anything original to say, simply saying, “I am sorry for your loss”, “Thinking of you” or “Our thoughts and prayers are with you” is fine. Depending on your relationship with the deceased and the family, brief anecdotes or humor may be appropriate. 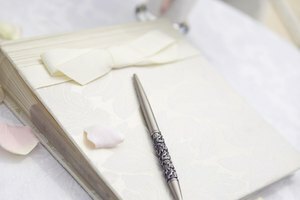 The format of the guest book may provide space for memories of the deceased, or the family may ask those signing to provide stories. Online guestbooks may be a way to share lengthier stories, especially from those who are unable to attend the funeral services in person. Such stories could fill in details of the deceased person’s life, or in the case of a parent who has left behind a young child, will be a way for the child to learn about his parent when he is old enough. You may wish to offer practical support, especially if you know the remaining family will need assistance with household maintenance, childcare, transportation, meals or even financial assistance. Of course, you should only offer help if you are actually willing and able to provide what you offer. 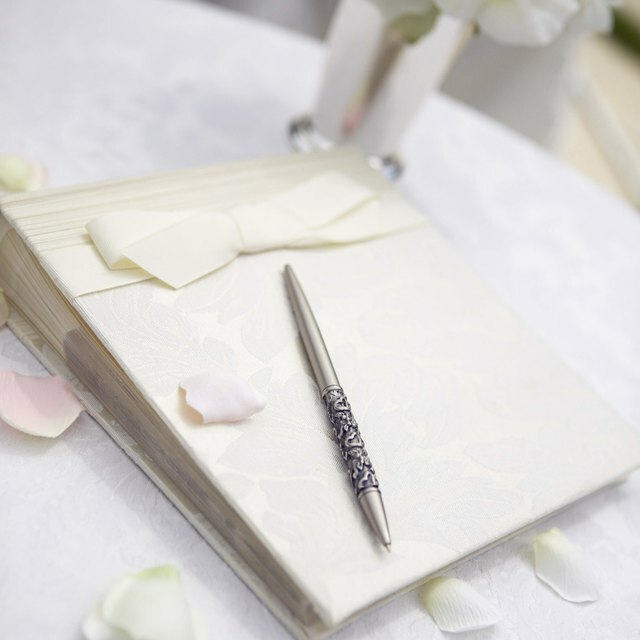 Rather than provide specific details in the guestbook, simply write your name and contact information, and follow up with a phone call at an appropriate time after the funeral service. 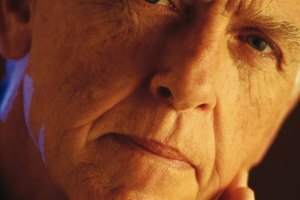 Simply saying, “Call me if you need someone to talk to,” can give much-needed support in the days after the funeral. 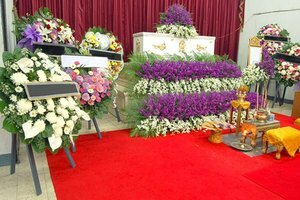 In their time of grief, the family may not remember everyone who attended the funeral or realize how many people knew and cared about the deceased. They look back at the guestbook to remember and will find comfort even years later. Providing your address, phone number and email address will help the family contact you if they wish. Jensen, Lisa. "Things to Say When Signing a Guestbook for a Funeral." 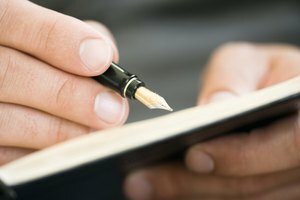 Synonym, https://classroom.synonym.com/things-to-say-when-signing-a-guestbook-for-a-funeral-12085126.html. 29 September 2017.